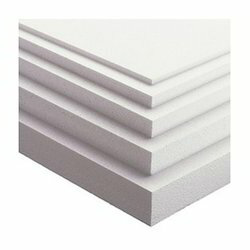 We are the foremost firm of Thermocol EPS Sheets. Professionals make the advanced techniques to develop these products. Being the leaders in the market, we are engaged in manufacturing and supplying a wide assortment of Thermocol Moulds. These moulds are used in diverse industries such as electronic, automobile, etc. Counted amongst the famous business organizations, we are dedicatedly affianced in offering a comprehensive range of Thermocol Packaging within the stipulated time frame. We are engaged in trading and supplying Thermocol Sheets, which are procured from highly reputable vendors. These sheets are available in various thickness, densities and sizes. Further, these sheets are used to pack brittle items and are widely used in packaging and stationery domain. 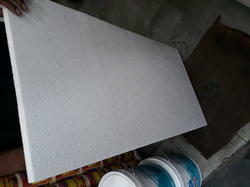 Marketed by the name Styrofoam, these are used to pack brittle items and for covering buildings.